Imagine having a French Chateau for an entire week alone with your friends and family. And on Thursday you have a chic elegant dream wedding all in white. That's how Lisa and Courtney from Australia celebrated their wedding. After doing weddings at this chateau for several years, this place and the chateau owners have a special place in my heart. I always feel so calm and familiar when picking up the rental car at Charles De Gaulle and listening to some unrecognisable French music and driving towards Chateau la Durantie. 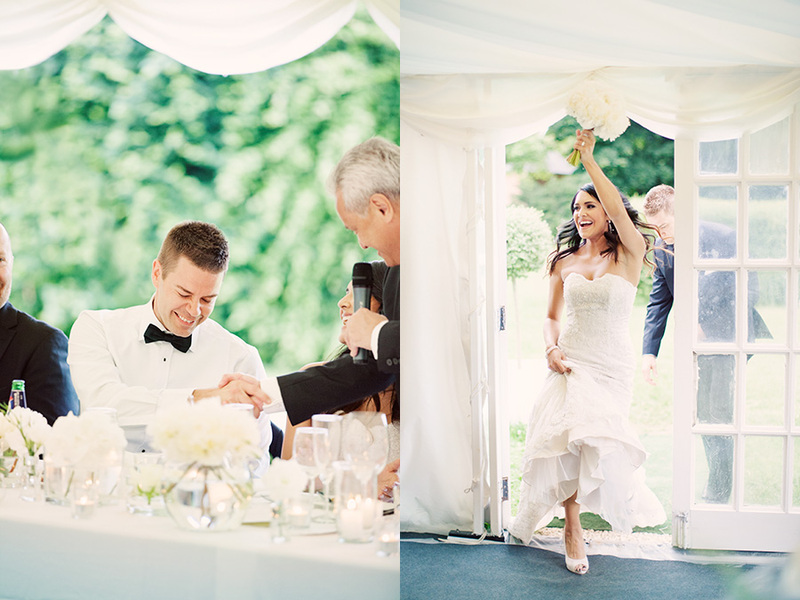 Thanks Lisa & Courtney for a wonderful French countryside wedding and for sharing your day with me! 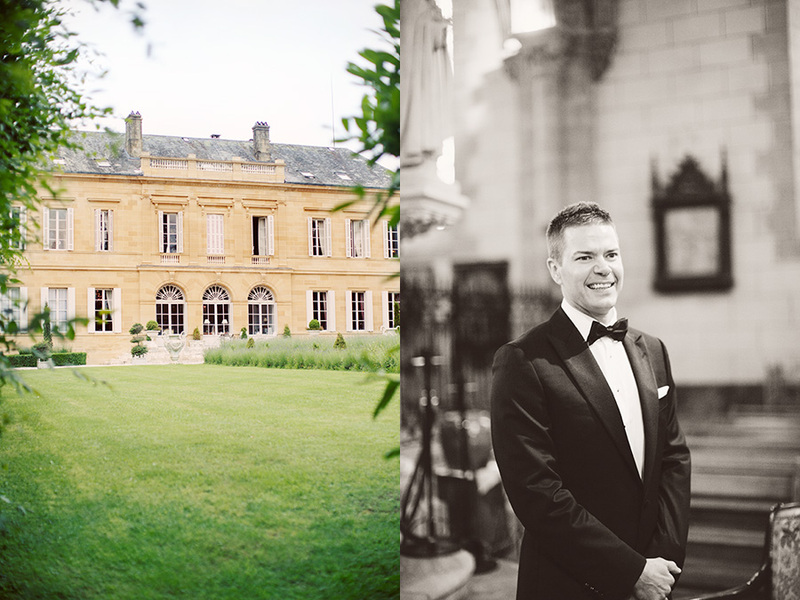 If you are looking for an English speaking wedding photographer in France, don't hesitate to contact me. I'm booked for two more weddings in France next year and I'm going back to Paris and Dordogne already in a couple of months, in October. I received an email from a French wedding blog a while ago who had paied noticed to Kajsa and Robert´s wedding photos. Now they are featured on Tendance Fourmis! Kajsa and Robert got married at Rosendals Trädgård last year and their portrait session were held in the forest with fabrics in the trees and chairs from SVT Rekvisita.